At the age of 7 years old, I had speech and learning difficulties. I could still remember when my teacher decided to have each student to name a colour in English as she took out a colour pencil to qualify for recess but I was unable to do so. I was always getting complaints from the teachers and I was considered one of the worst performing students in the class. Getting punished was just another day for me. I could still remember when my teacher refused to let me go to the washroom as he did not believe that I really needed it. The teacher told me that I could use the cup from my water bottle if I was really very urgent. As a young boy, I did not hesitant much as my teacher was having his lesson, I told out my cup and eased myself of my urgency under the table. After I was done, I showed it proudly to my teacher not knowing what embarrassment was. My teacher had a great shock and told me to pour it away in the washroom. I was not motivated to learn especially I was not doing well for every subject for Primary 1 and Primary 2. My teachers were simply teaching without activities. Lessons were just too boring for me. When I was in Primary 3 (age 9), I was already in the low progress class. The change in my learning came when I had a humorous teacher who would joke to make lessons more enjoyable for us. We had opportunities to act out stories and we had lots of fun in her class. It was truly a memorable year when a teacher was able to put in effort to teach the worst class without giving up. I was even appointed as the class monitor to look after the class when my teacher was not around in class. My results started to show improvement in Primary 3. In my teenage years, I started to be more hardworking in my studies but I still had speech difficulty. During my era, my parents were not aware the need for speech therapy. 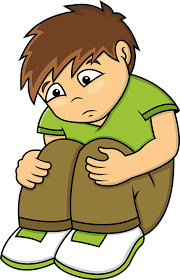 I was constantly disturbed by my classmates because of my communication difficulties. I decided to work on my spoken language on my own. I bought a cheap microphone to speak into it so that I could hear myself. I imitated the newscaster and I slowly adjusted the way I spoke. I even did my own mouth exercise. I took me almost half a year to correct and change my speech habits. Later on, I actually discovered that I had shorter tongue than the rest which could be the main reason why I was not able to speak normally. With determination, nothing was impossible. I would never be able to become a teacher if I had not decided to work on my spoken language even though I do not teach English now but Mathematics in school. 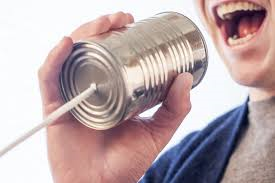 Good spoken language is still necessary for pupils to understand what I was teaching in class. I had some setbacks as a young adult in the commercial world. I did not really know what career path I could take when I was pondering about the need for a change of job. As I was making my decision, my Primary 3 teacher came to my mind. I felt inspired to become a teacher. I managed to have a successful interview to become a teacher. I am a living example of children learn best when they are having fun. It is important for teacher to make their lessons engaging with lots of hands-on activities. Bring in some jokes to make the children laughed. If I can get our pupils to learn, I don’t mind being a clown and act silly. Some teachers may think that their pupils are too young to remember what they have done for them but they will be surprised when these little ones coming back to them as adults to tell them how much impact that they have in their lives. 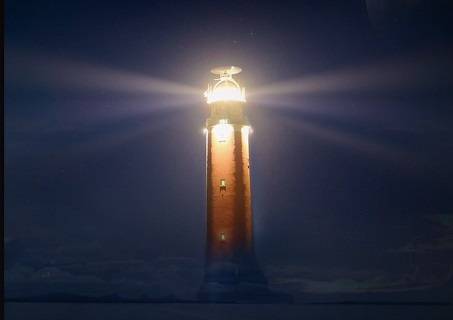 Teachers can be the lighthouse that inspires them to continue to get educated even when they are in their adulthood. Learning can be a continuous process that never ends. You can be the one to ignite the passion to learn. Inspire and mould the next generation in a great way. 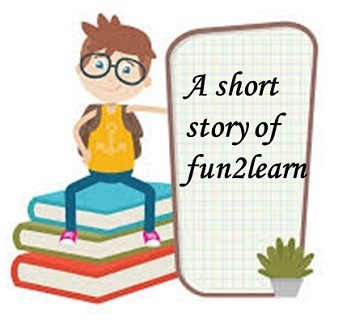 With this, I believe you understand why I used the username of @fun2learn on the platform.